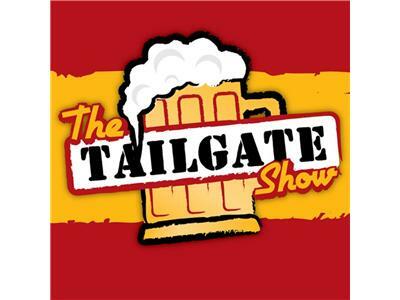 The Tailgate Show #24. Can it get any bigger than THIS game, THIS week?? The top team in the NASL, the San Antonio Scorpions make their way to South Florida to battle the Strikers in The Lock. Are the Strikers ready to be a Championship team? We'll talk about the NASL, last weeks awesome watch party and the tie vs The Islanders, The Brew-Off, EPL, future Tailgate happenings and much, much more. Follow the link and tune in on 8/23/12 at 7pm to hear the greatest show on the net! Go Strikers!